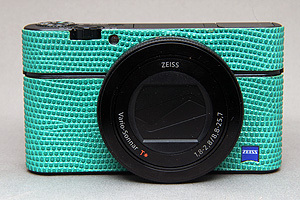 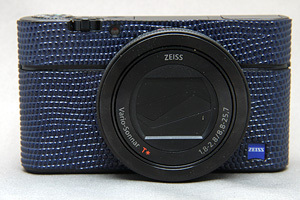 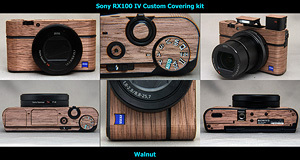 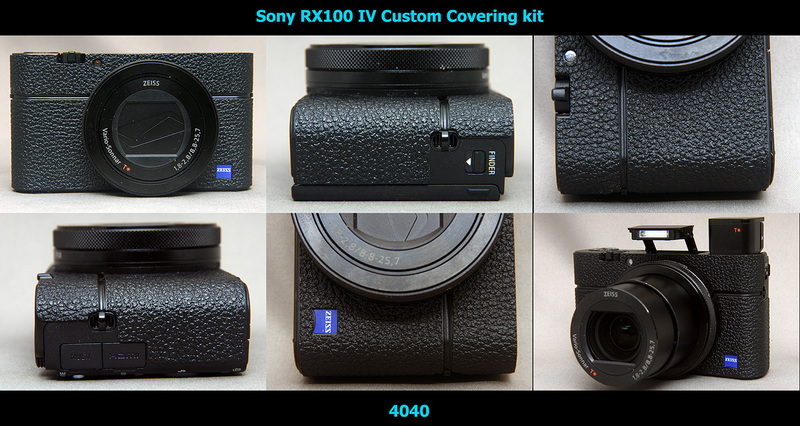 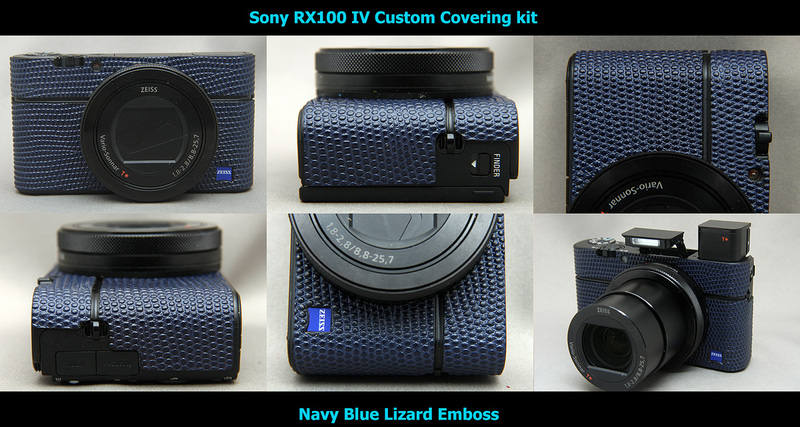 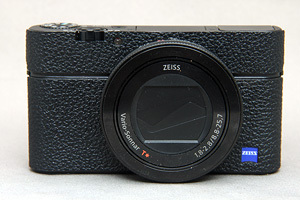 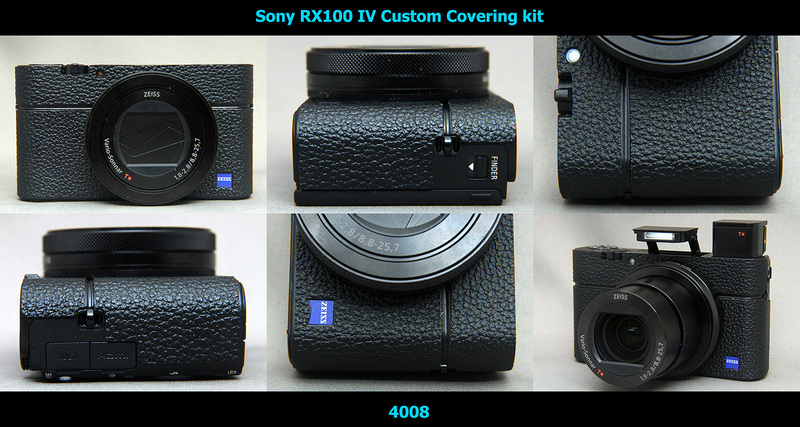 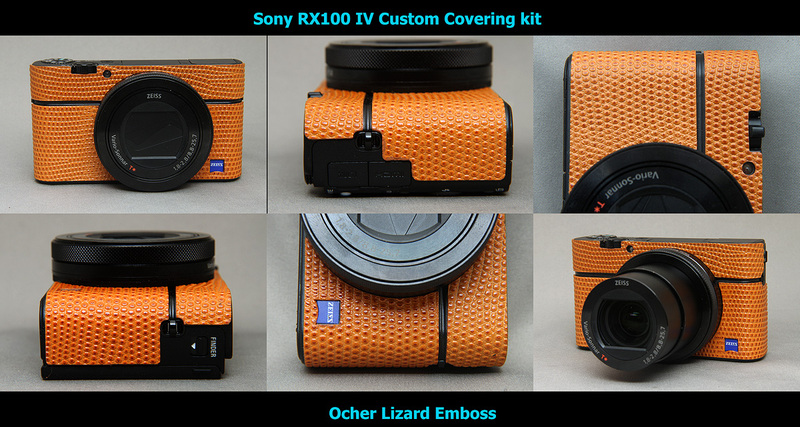 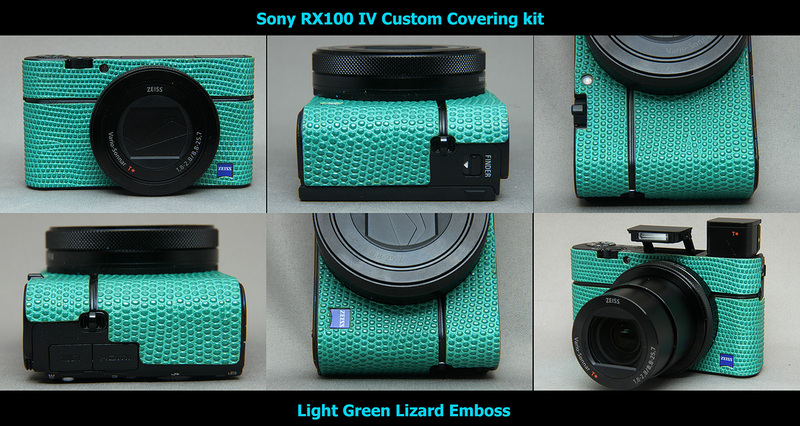 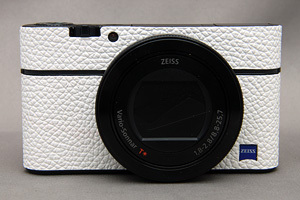 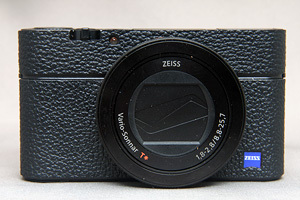 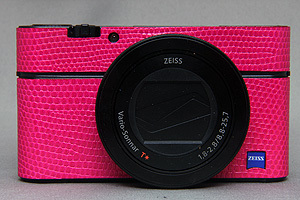 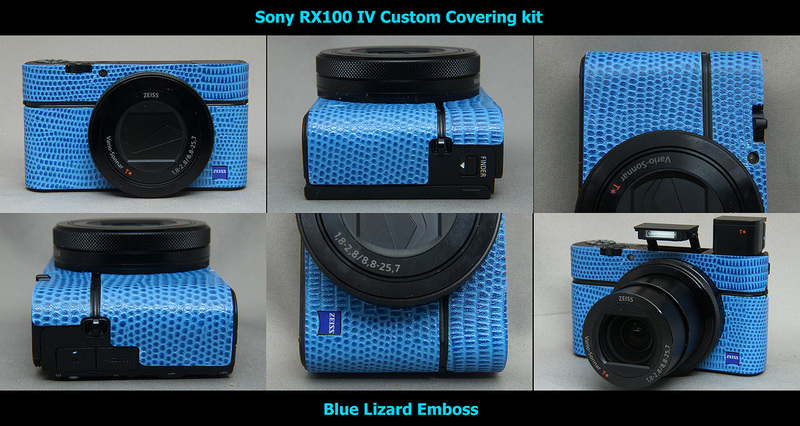 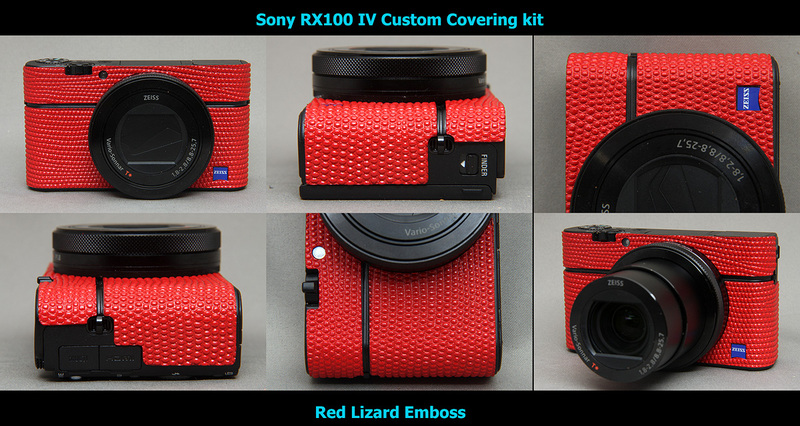 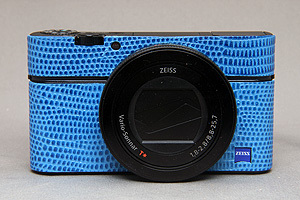 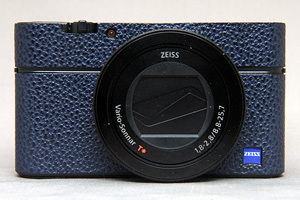 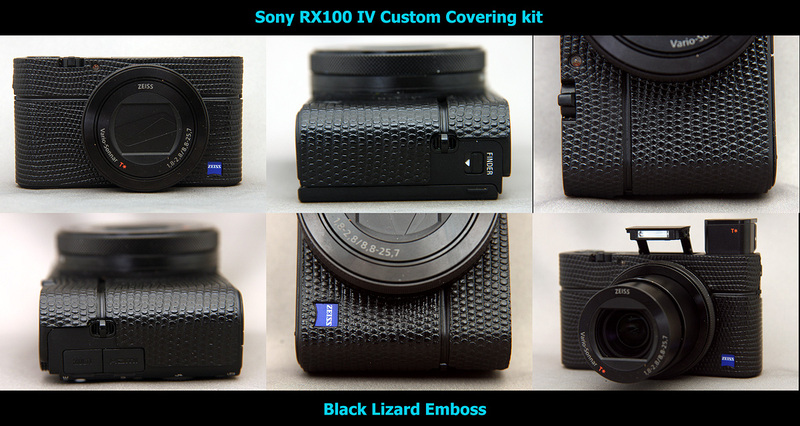 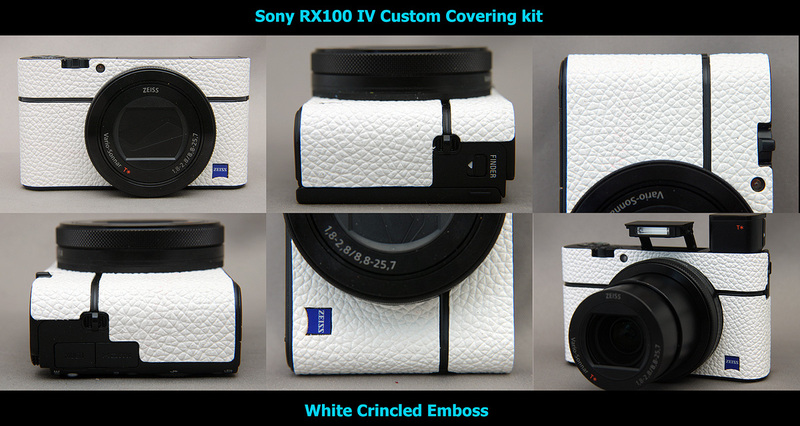 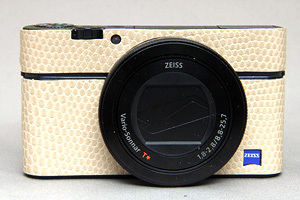 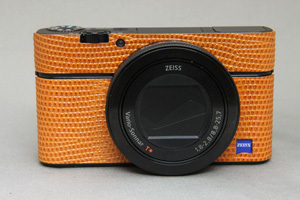 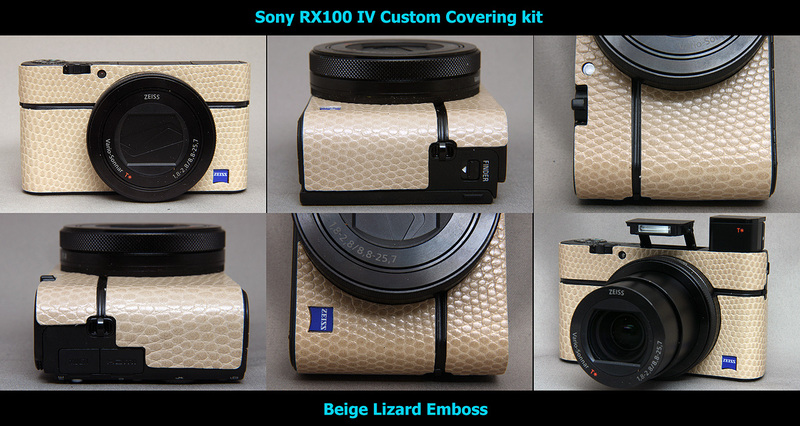 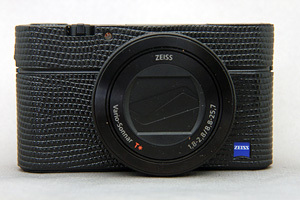 This is RX100 III kit and RX100 IV kit. 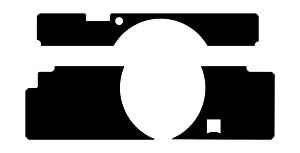 Those 2 are different, please choose correct model. 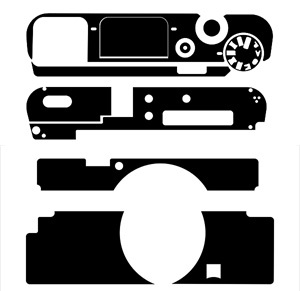 We have following 3 kinds. 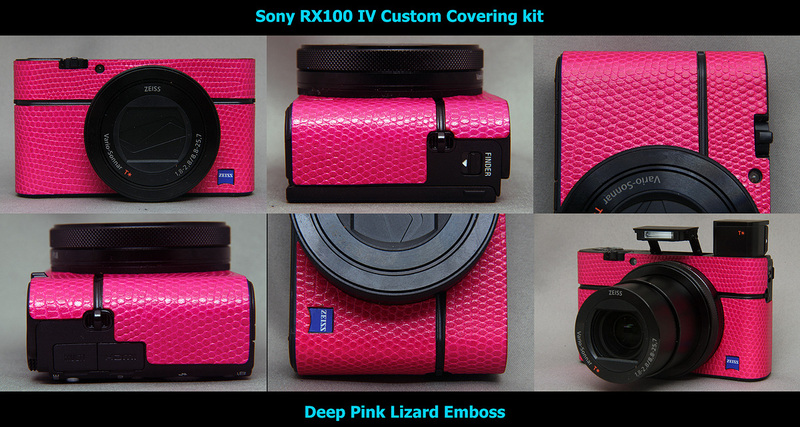 Front 3pc + Top + Bottom kit. 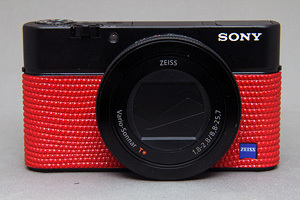 $22 USD. 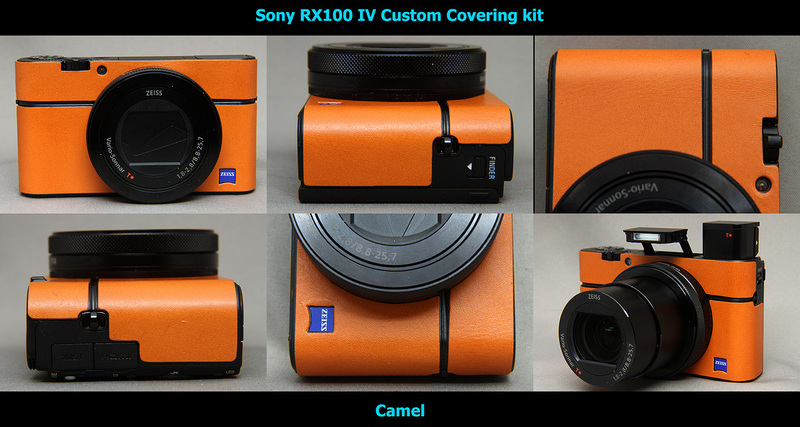 Front 3pc + Top + Bottom kit sample. 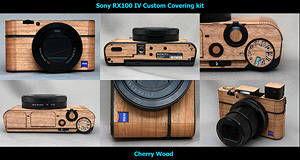 Only Cherry Wood and Walnut is available. 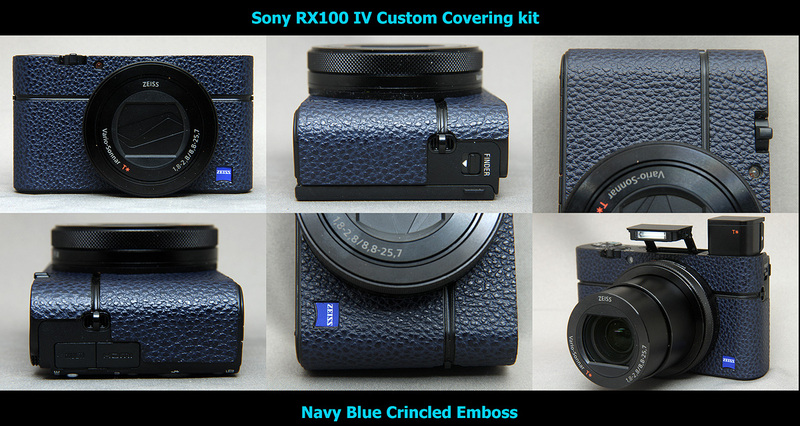 You can install Grip on the leather if you wish, however it may not have enough stickiness, I do not recommend it.